That feeling of bliss and hope all rolled into one because you’ve finally found skincare products that ACTUALLY work on your skin! In that moment you know that the product in your hand will irrevocably change your life for the better. You’ve finally found it! It was around October/ November time, I received my first blogger mail (yay!). 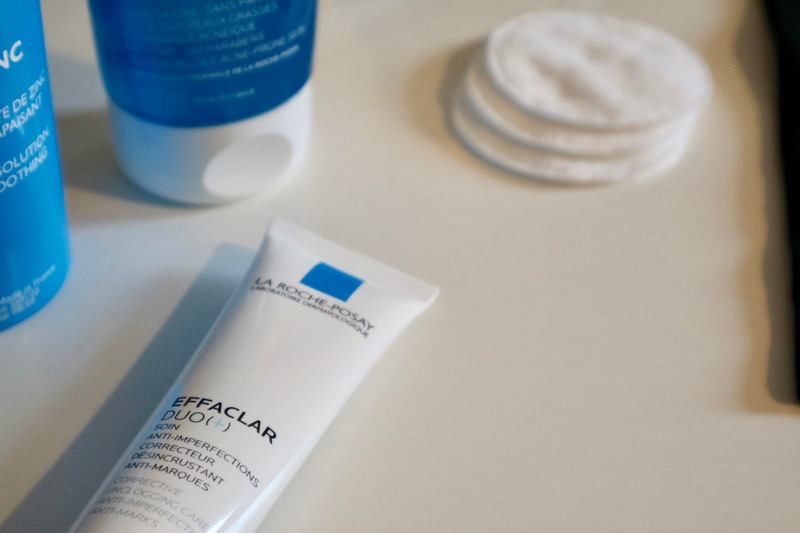 They sent over some skincare products from La Roche-Posay which is a brand I’d never really heard of before. I wanted to wait and try their whole range so I could get a feel for the type of products they were and to give you the low down. And let me just say… WOW! The products I had been using were nearly finished and weren't exactly doing an effective job so I had started to look at different skincare products especially from French brands because their reputations are really good. So, these products literally could not have been sent at a better time. The products I received are from the Effacular range including the Purifying Foaming Gel, Effacular Duo(+), Unclogging purifying Sebo-controlling mask, and Serozinc. 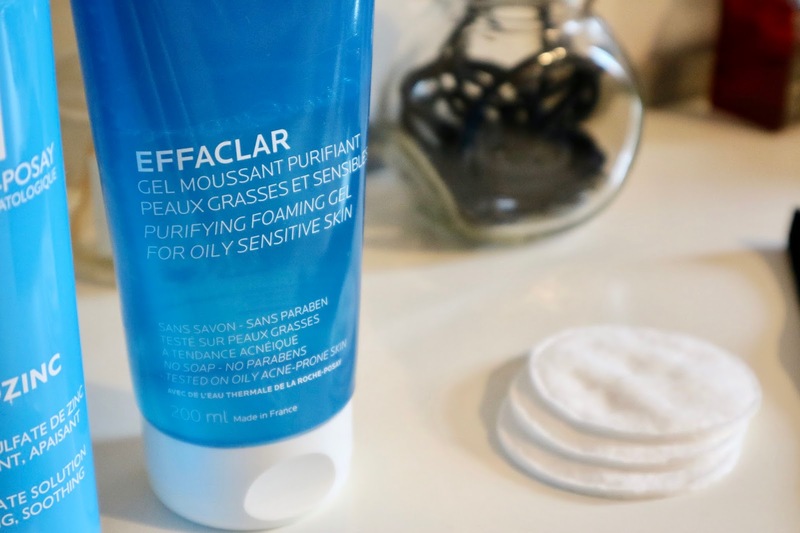 The Effacular Range is targeted at oily and Acne prone skin and I could not recommend it enough! The foaming gel wash lathers really well and worked from day 1 stripping away all the excess sebum/ oils on my face. Using it regularly has really helped in maintaining my skins natural production of oil. In other words, I no longer spend 3/4 of the day with oily skin. Yipee! The face wash is now officially a staple in my routine. I’ve also been using the mask that’s in the range and it does what it says on the tin, my skin looks purer and less oily use after use. I use this a couple of times during the week before I start my normal routine, putting on a really light layer and leaving it for around 5 minutes. It’s perfect! It's light, smells good and gives my skin that extra boost. A cheaper alternative would be L'Oreal Pure Clay masks but since applications are meant to be thin, the Effacular will last longer and be better value for money. The Serozinc spray, which I’ve been using for a while is one of my faves! It’s so refreshing and cooling on your skin. It feels great after you’ve just dried your face. It's incredibly lightweight so you don't have to worry about clogging up your pores! I also received the Effacular Duo(+) which I had mixed thoughts on up until two days ago. I couldn't tell if it was a moisturiser or not because it didn't say it explicitly on the box- it's not btw. Anyway, It has a matte finish which is perfect for oily skin and it targets blemishes which has really helped in clearing my skin. I think it can also double up as a primer as well because the texture when dried is very similar. As it's a very light moisturiser, I top it up with my usual moisturiser (Simple, oil balancing moisturiser). The products cost a little more than the usual Clean & Clear, Neutrogena etc but it will last you a long time and with the results I've seen, it's definitely worth it or at least considering. If you were to get any of the products, I'd recommend the face wash and Serozinc. It lasts such a long time- I’ve been using the face wash twice a day for almost three months now and I haven’t even used half of it! With that all said, I can’t tell you how great it is to have finally found products that work and have made a huge impact on my life and confidence. My skin feels and looks a lot like how it used to be pre-puberty. 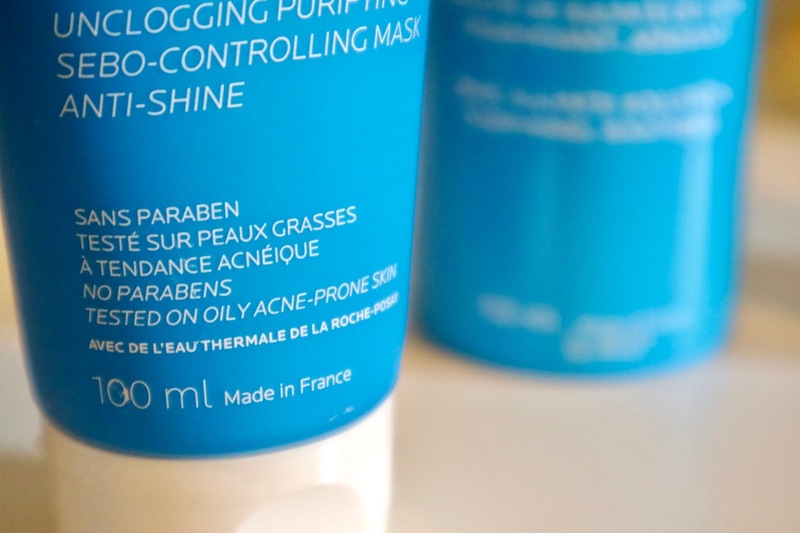 I would definitely suggest it to anyone with oily and acne-prone skin. I was told when you find a product that works for you grab it and keep a firm grip on it -that’s exactly what I’m going to do. Have you guys found any skincare products that have worked for you? Also if you’ve used The Ordinary, is it any good?